NRK 2 will be broadcasting the final of Eurovision Young Musicians 2018 live from Edinburgh on August 23. 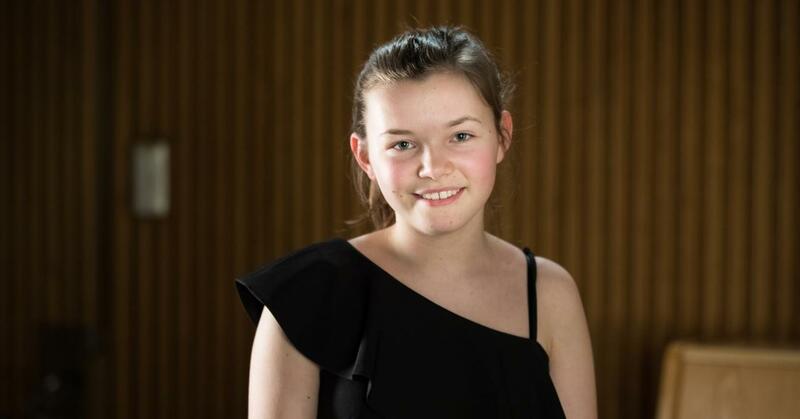 The Norwegian national broadcaster NRK, has confirmed that NRK 2 will be broadcasting the final of Eurovision Young Musicians 2018 live from Edinburgh, United Kingdom. This marks the second contest running that NRK 2 has broadcast the competition live, with the competition having shifted from NRK 1 in 2016. Commentary is provided by Arild Erikstad. Mr Erikstad will be returning to the commentary booth for a third time having previously commentated at both Young Musicians and Young Dancers. Mr Erikstad is heavily involved in the cultural Eurovision contests due to his current role as the Vice Chair of the TV Music and Dance Experts committee at the European Broadcasting Union. In this role Mr Erikstad sits on the Steering Group for both Eurovision Young Dancers and Young Musicians.